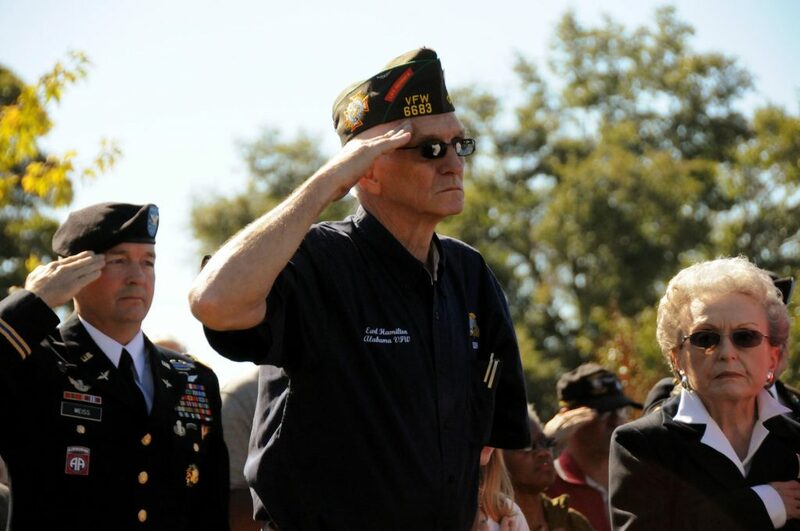 Veterans dedicate their lives to serving our country and protecting our freedom. Naturally, we all want to provide these brave men and women who have selflessly sacrificed so much of themselves for not only their families, but the nation as a whole, a burial as distinguished as they are. There are many misconceptions about the benefits and assistance available to the families of veterans for final arrangements. This guide aims to help clear up the confusion. Whether you’re a family member in the process of planning final arrangements for a veteran loved one or an end-of-life planner who aids families in making such arrangements, you will find this guide useful. 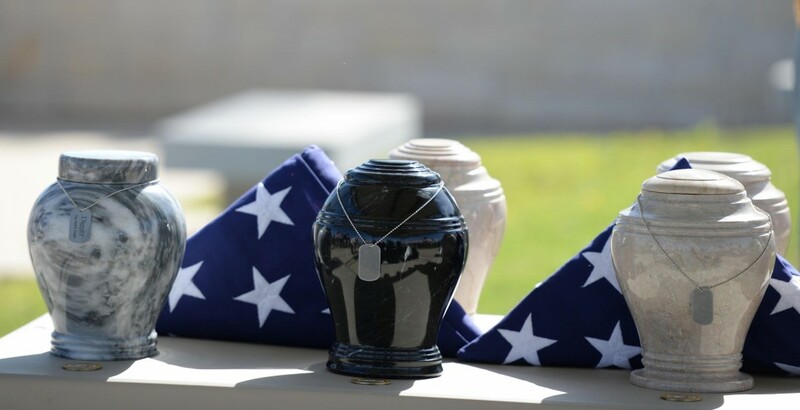 With the cremation rate in the United States rising steadily, this guide will focus on cremation as a burial option, along with other common methods, and what benefits and assistance options are available to veterans and their families. 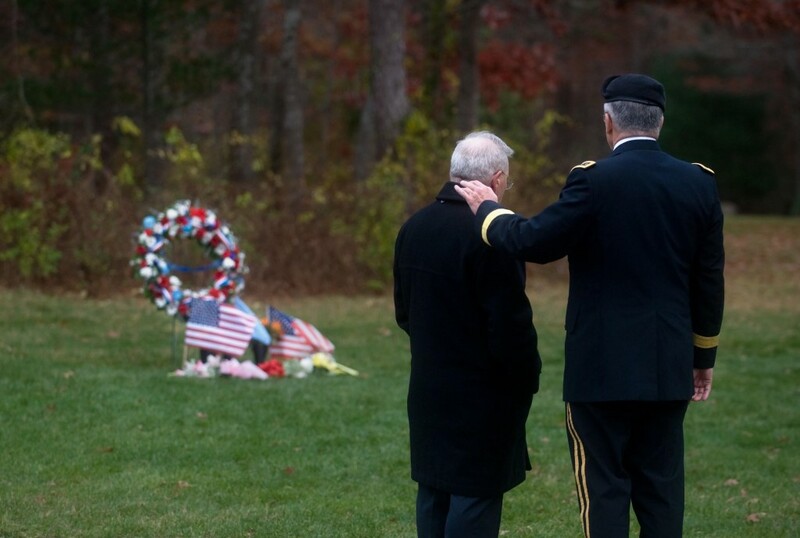 As funeral costs continue to rise, both funeral planners serving veterans and families of veterans must arm themselves with knowledge of available services and benefits to help families manage the rising costs of making final arrangements for a loved one. The following resources provide statistics and information on the outlook of the funeral service industry as a whole over the next several years. Between 1998 and 2013, cremation experienced a growth rate of 5.6 percent, and between 2003 and 2008, the growth rate (representing the increase in the number of people choosing cremation for themselves or a loved one) was 6.3 percent. Compared to the growth rate between 2008 and 2013 (9.3%), these statistics show a clear rise in the prevalence of cremation in recent years. By 2020, cremation rates are expected to rise to 56.2 percent, and by 2030, the projected rate is 71 percent. As the cost of traditional burial and funeral arrangements continues to rise (the national median cost of a funeral in 2012 was $7,045), more families look to cremation as a more affordable alternative. Cremation is more prevalent in some areas of the U.S., such as the Midwest; Nevada, Oregon, and Washington have cremation rates of 73 percent or higher. The South tends to have lower cremation rates, with states such as Mississippi, Alabama, Kentucky, and Louisiana having cremation rates of less than 25 percent. The decision between cremation and a traditional burial is a highly personal choice. As more and more adults are not formally affiliated with a religious denomination, cremation is becoming increasingly popular. Shifting attitudes regarding death and increased preferences for simpler, less-ritualized funeral services are also contributing factors. The following resources offer helpful information for veterans and their families for pre-death planning, as well as information on choosing the right service providers. Families considering cremation as an option should choose a firm carefully. 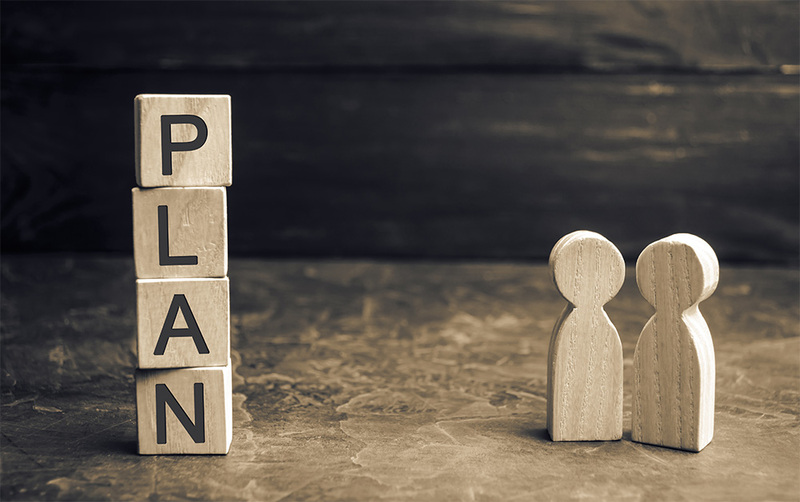 This resource from the Cremation Association of North America provides a helpful checklist including important questions to ask and other steps to take when choosing a firm, such as consulting with your clergy and avoiding selecting a firm based solely on price. The American Bar Association recommends pre-death planning as a way for veterans and other individuals to express their wishes regarding their final arrangements, as well as to remove some of the burden from their families during the grieving process. “You can make your survivors’ task easier by leaving a letter containing burial instructions and your other last wishes in a place where your family can find it,” the report explains. 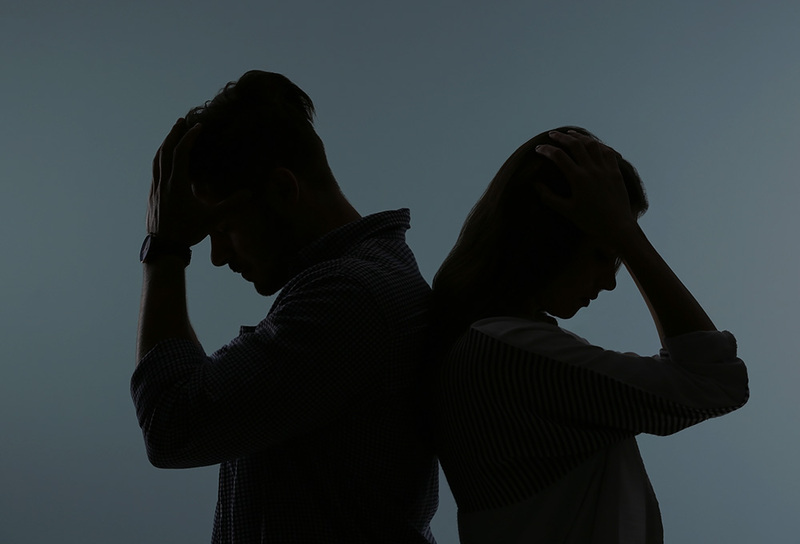 The American Bar Association also notes that with funeral costs on the rise, some families feel pressure to spend more than what they can afford on services to demonstrate their love for their loved one who has passed. “To protect your estate and survivors from this sort of pressure, set a limit on funeral expenses, and arrange the service while you’re alive (through a funeral home) with the help of someone you trust, like your spouse, executor, or religious leader,” the American Bar Association suggests. The following resources provide information on government benefits and assistance provided to veterans and their families for cremation and burial services. 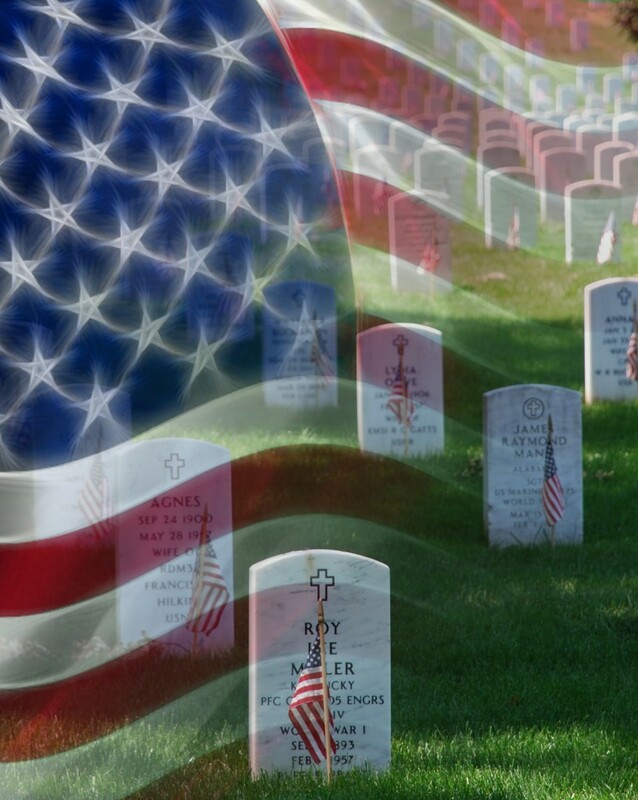 Additionally, specific information is provided on contacting the right organizations to determine eligibility and to schedule a burial if your loved one has chosen a national cemetery as his or her final resting place. The National Cemetery Administration, part of the U.S. Department of Veterans Affairs, provides burial benefits for veterans. According to the website, “Burial benefits available include a gravesite in any of our 131 national cemeteries with available space, opening and closing of the grave, perpetual care, a Government headstone or marker, a burial flag, and a Presidential Memorial Certificate, at no cost to the family.” Note that space in a national cemetery may not be reserved in advance. The following resources provide information and step-by-step guides on how to obtain the various burial and other benefits available to families of veterans for final arrangements. There are 131 national cemeteries in 40 states (and Puerto Rico), in addition to 33 soldiers’ lots and monument sites. There is not a VA national cemetery in every state. This resource offers a helpful search function to locate national and state cemeteries. Please note that for State Veterans Cemeteries, the VA cannot provide information on eligibility or answer other questions; for these cemeteries, you should contact the cemetery directly. To apply for VA Burial Allowance, surviving family members must submit VA form 21-530. This resource provides detailed information on determining eligibility, how to obtain a copy of your loved one’s military discharge documents if they are not located with the veteran’s other documents, and more. If you do not have the proper eligibility documentation, someone from the Scheduling Office will assist you with verification. This resource provides step-by-step instructions for scheduling a burial at any of the 131 national cemeteries with available space. Eligible veterans may receive a government headstone or marker for the unmarked grave of any deceased eligible veteran, at no charge to the family. Veterans who are eligible to receive a marker may use this benefit regardless of the date of death, and these markers may be used in any cemetery around the world. 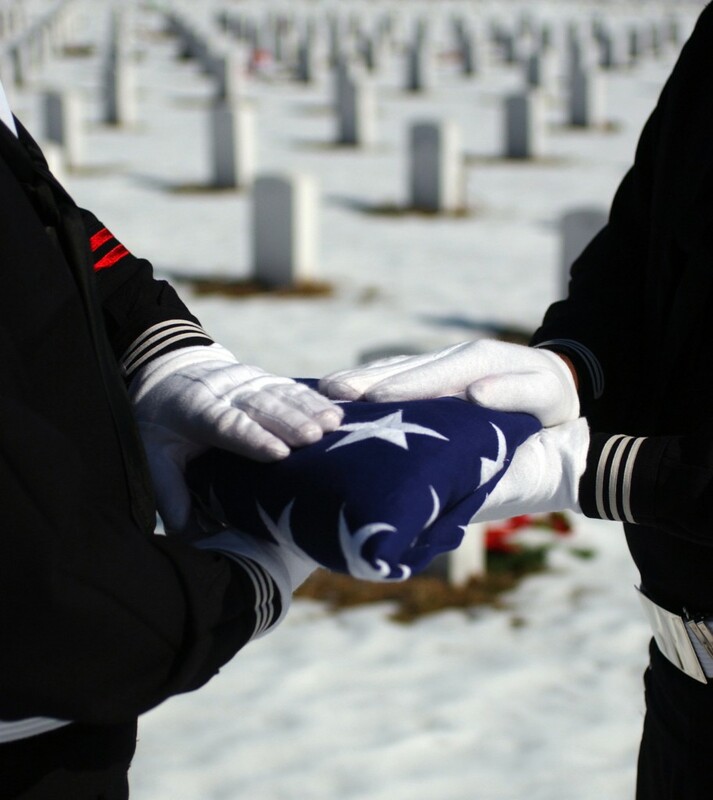 The VA provides a United States flag at no cost for draping on a casket or accompanying an urn for a deceased veteran. 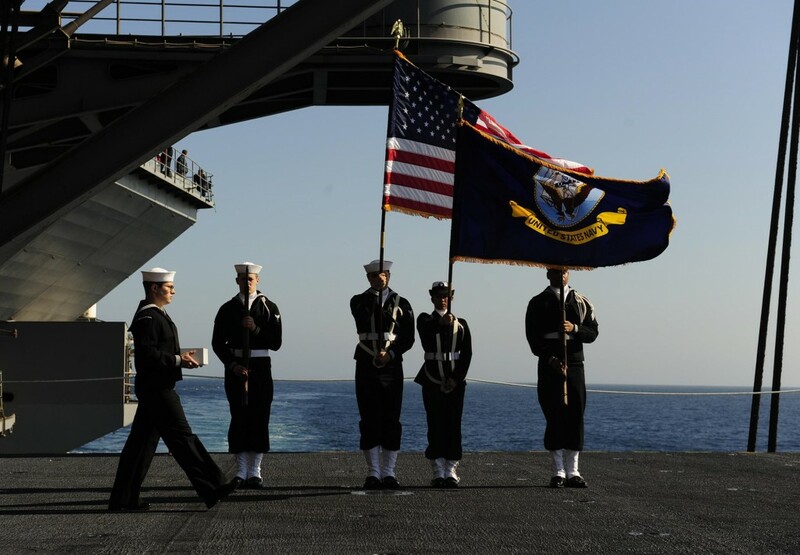 This resource offers information on the symbolism of the flag being given as a way to honor the veteran’s service to the USA, as well as information on how to obtain a flag. To receive one, surviving family members must submit VA Form 27-2008, Application for United States Flag for Burial Purposes. Veterans are also eligible to receive a Presidential Memorial Certificate. To receive a certificate, surviving family members must submit VA Form 40-0247 Application for Presidential Memorial Certificate. This resource also provides information on how to apply for a PMC using the agency’s toll-free fax line. The following resources provide useful information on other ways to obtain financial assistance to help offset the costs of a veteran loved one’s final expenses. 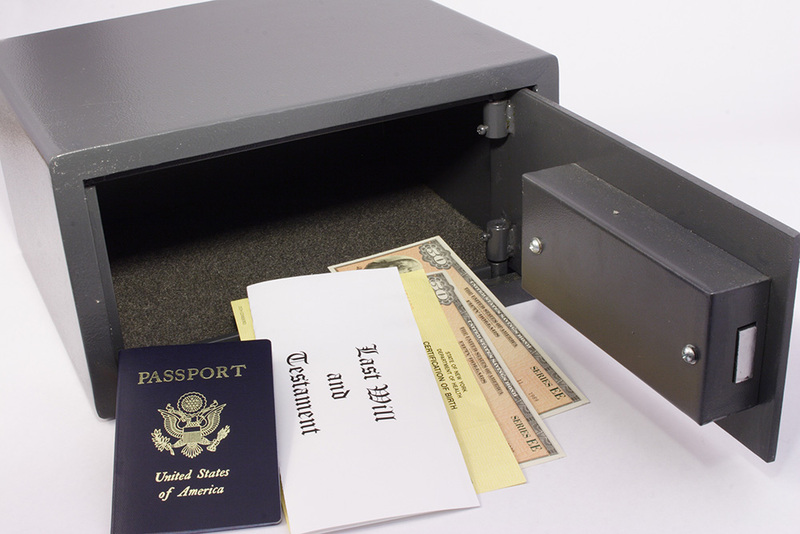 An individual receiving Social Security is eligible for a lump sum death payment of $255. These funds are provided to the surviving spouse or child under the age of 18. This resource, along with SSA.gov, provide more information on eligibility and how to apply. Families are generally responsible for spending within their budgets for a loved one’s funeral. This is why preplanning is so important, particularly for veterans. 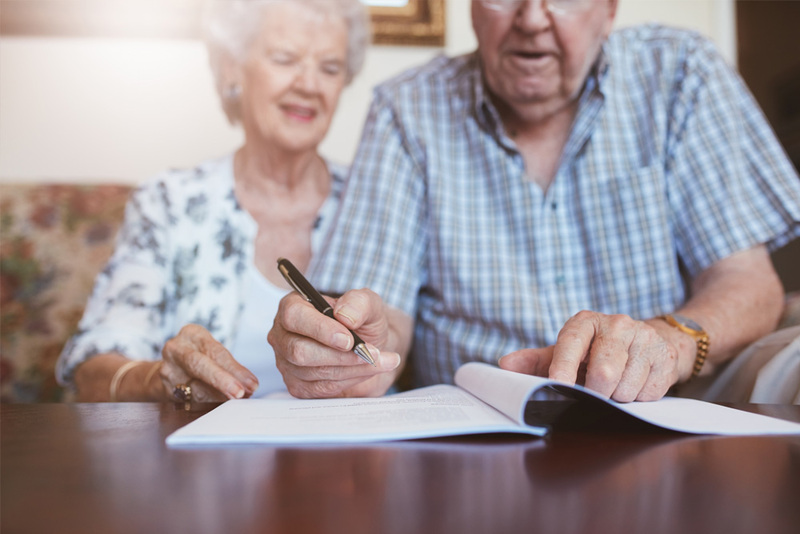 By determining your eligibility for various benefits, you gain a clearer picture of how much a family should spend on final arrangements for a loved one. Insurance benefits are sometimes used to offset the costs of final expenses. This resource discusses the insurance death benefit and how to assign a funeral home or director a portion or all of the proceeds, prepayment plans, and other information to help you understand the various options for covering the costs of a funeral and interment. As cremation continues to become an increasingly popular choice for burial, funeral directors and planners are able to better serve their clients by becoming knowledgeable about cremation services and incorporating cremation as an option for families. The following resources provide helpful information, tools, and organizations for pre-death planners, funeral directors, and similar professionals who wish to help families who choose cremation provide a meaningful service worthy of their veteran loved ones. The National Funeral Directors Association offers educational resources and tools for funeral directors for incorporating cremation as a choice for their clients. Home study courses, information for consumers, sample legal documents and forms, and more are available from the NFDA. The Cremation Association of North America is an excellent resource for pre-death planners and funeral directors. Membership in this organization provides access to education, publications, networking opportunities, and public awareness. 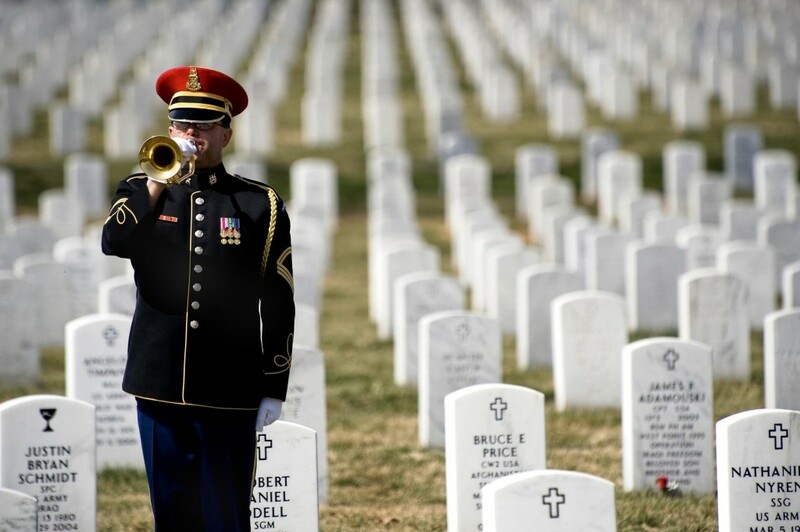 The National Cemetery Administration offers a multitude of resources for funeral directors, pre-death planners, and similar professionals, including links to information on determining eligibility for VA Burial Allowance, how to make arrangements for a national cemetery interment or committal service, arrange for burial flags, and other helpful information to help you better serve your veteran clients. Whether you’re a surviving family member of a veteran or a pre-death planning professional who wants to better service clients with helpful information on the benefits available for veterans and their families, the resources in this guide provide everything you need to know to give your loved one or your clients proper final arrangements worthy of their service to our country. Published September 22nd, 2015 | Category: Resources.